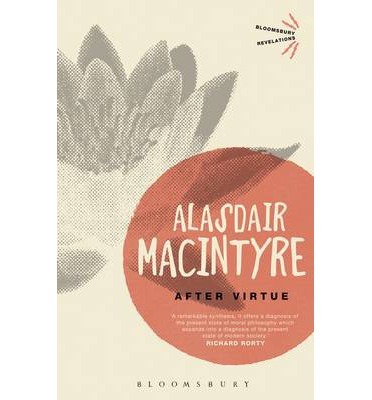 Highly controversial when it was first published in 1981, Alasdair MacIntyre's After Virtue has since established itself as a landmark work in contemporary moral philosophy. 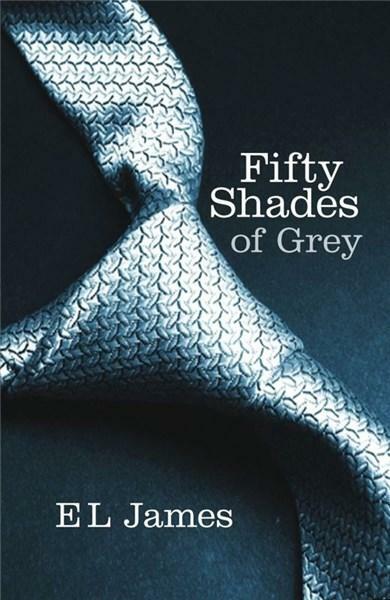 In this book, MacIntyre sought to address a crisis in moral language that he traced back to a European Enlightenment that had made the formulation of moral principles increasingly difficult. In the search for a way out of this impasse, MacIntyre returns to an earlier strand of ethical thinking, that of Aristotle, who emphasised the importance of 'virtue' to the ethical life.